There was a varying degree of architecture in Saint Petersburg from a range of different periods. It was the ferry port that caught my eye. 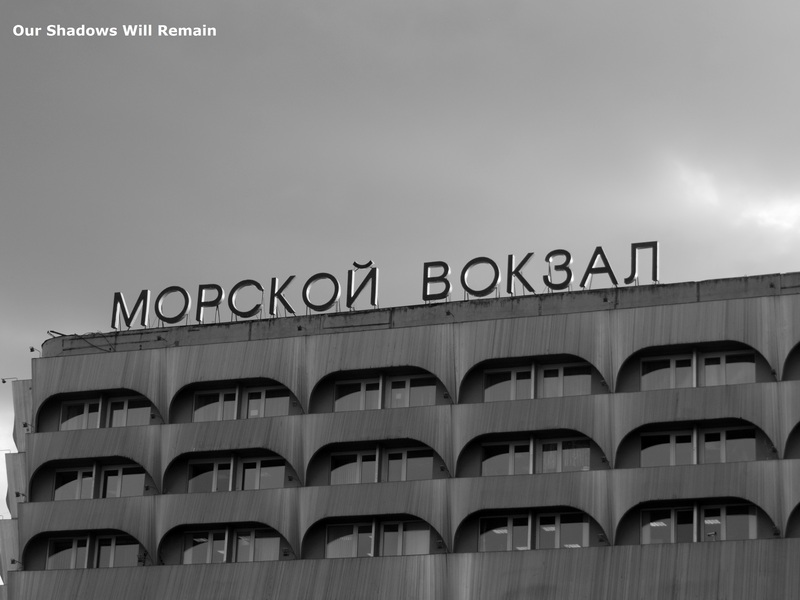 The strong sharp lines of the concrete building with the Russian lettering on top reminded me of the Soviet Union and architecture that was popular at that time.